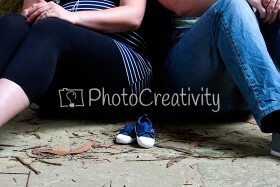 This year will be one exciting one for me, the biggest news being that I will become an Aunt two more times. 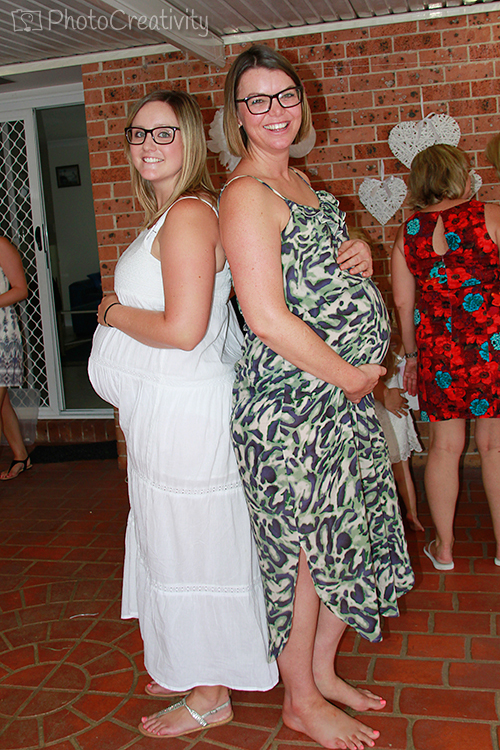 The first, my sister in law Tenniel who with only six weeks to go, is just glowing and is very much looking forward to meeting her little princess. 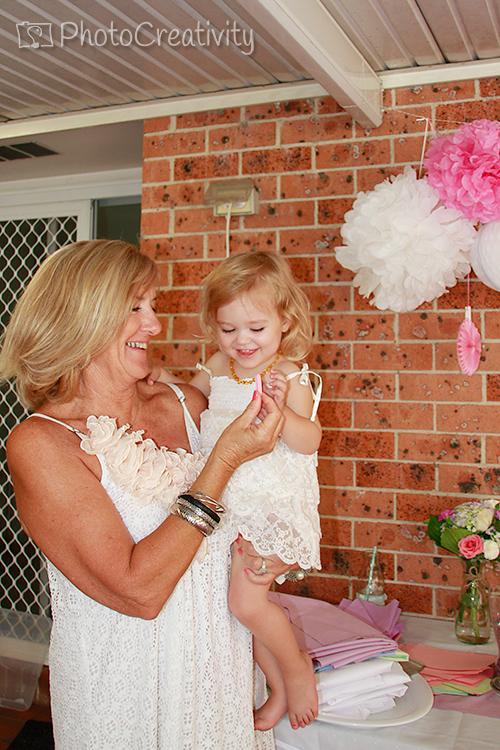 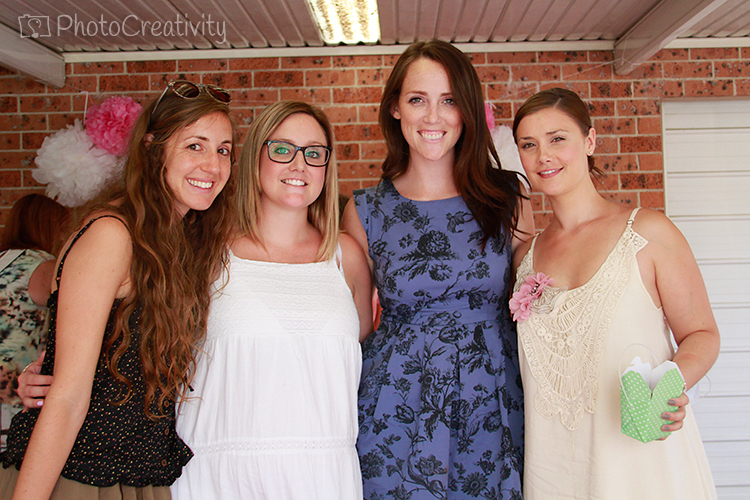 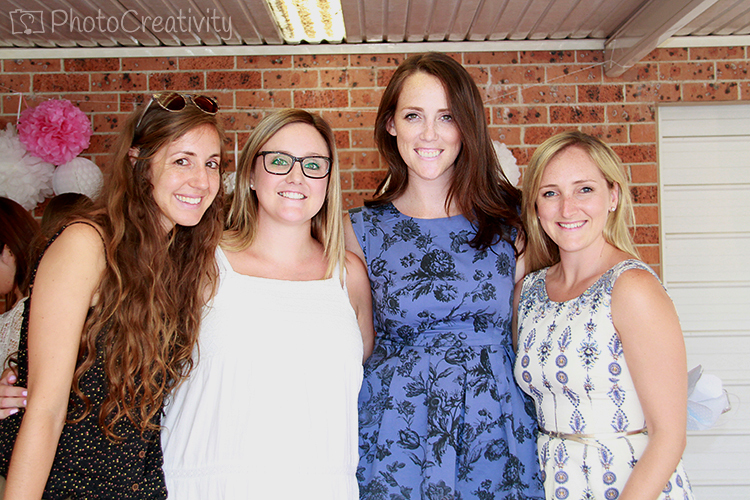 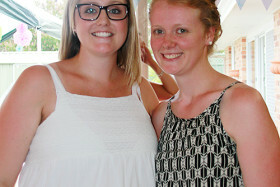 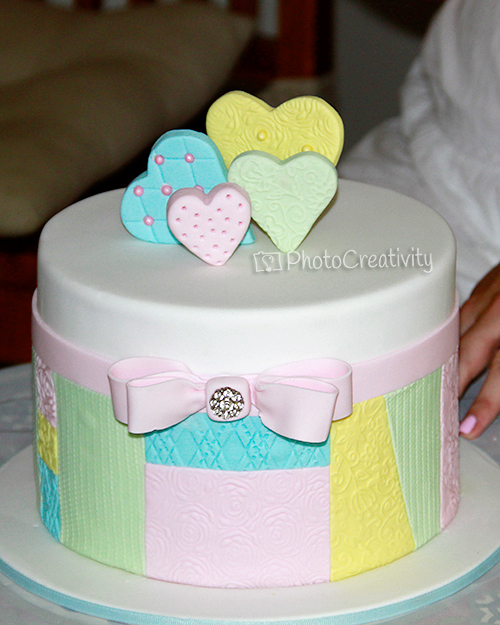 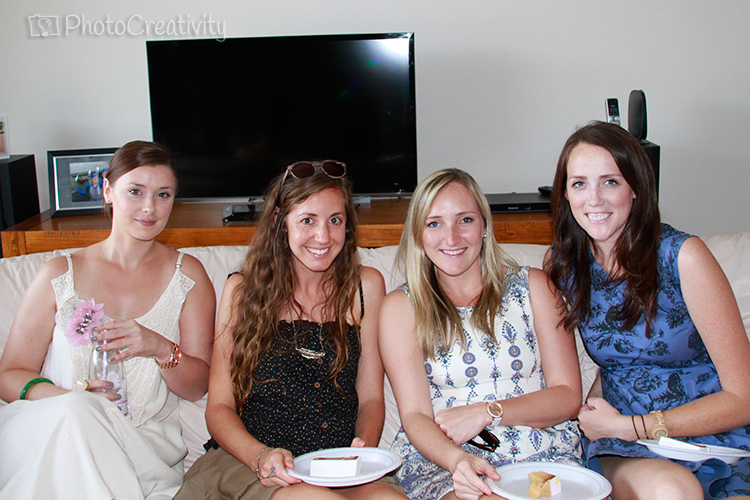 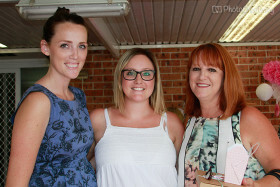 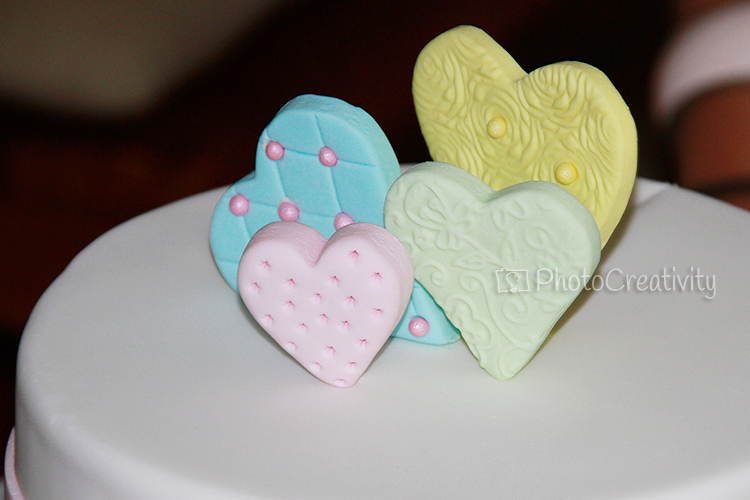 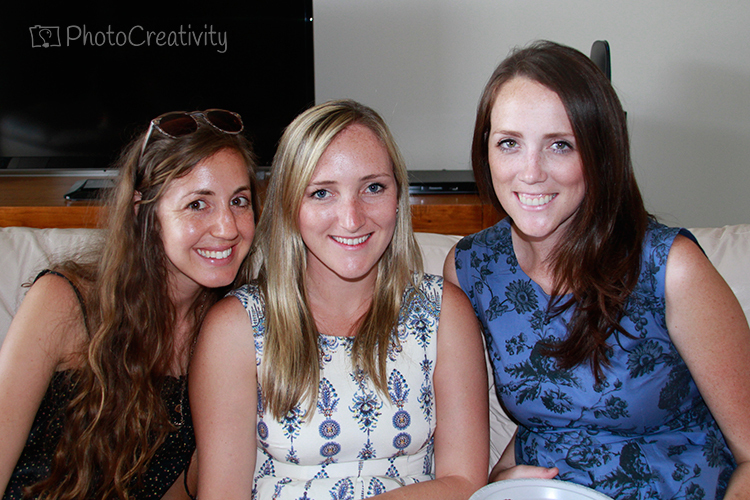 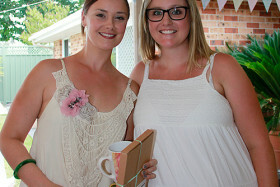 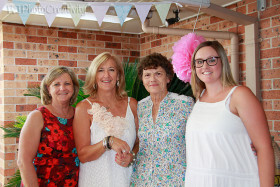 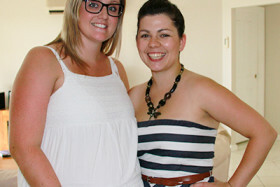 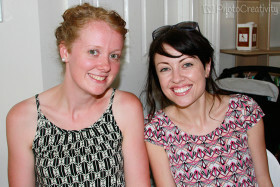 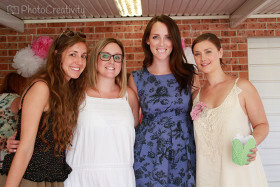 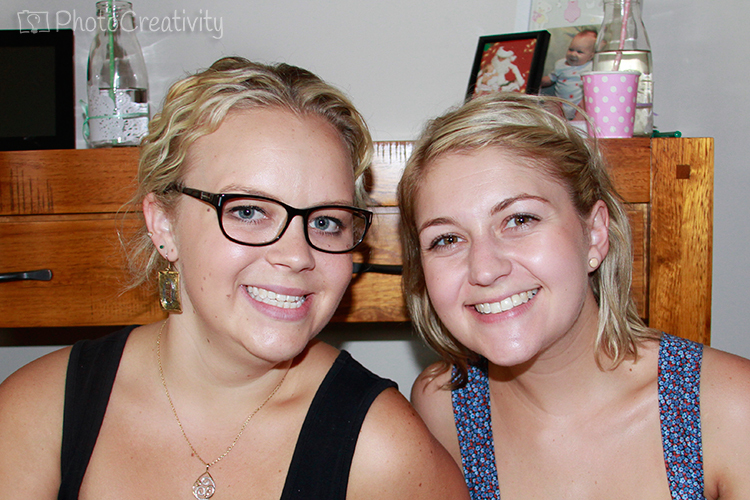 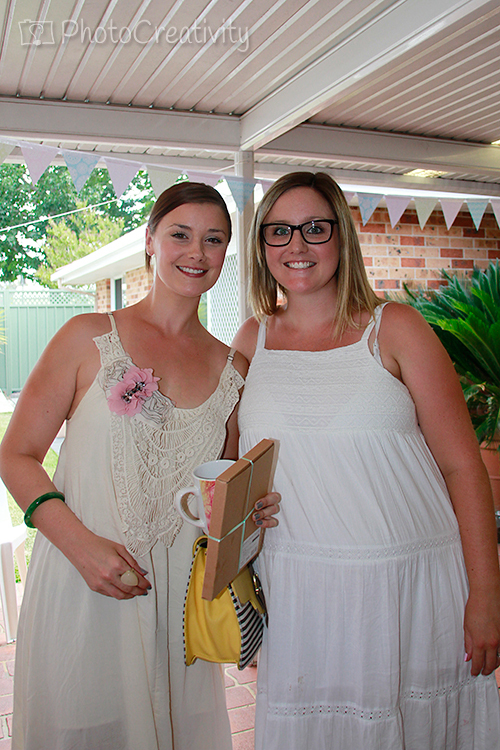 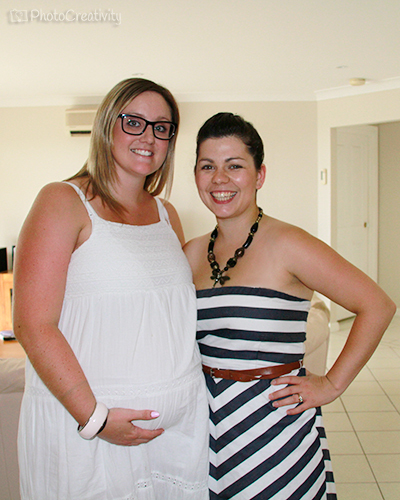 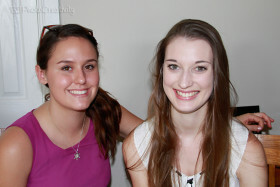 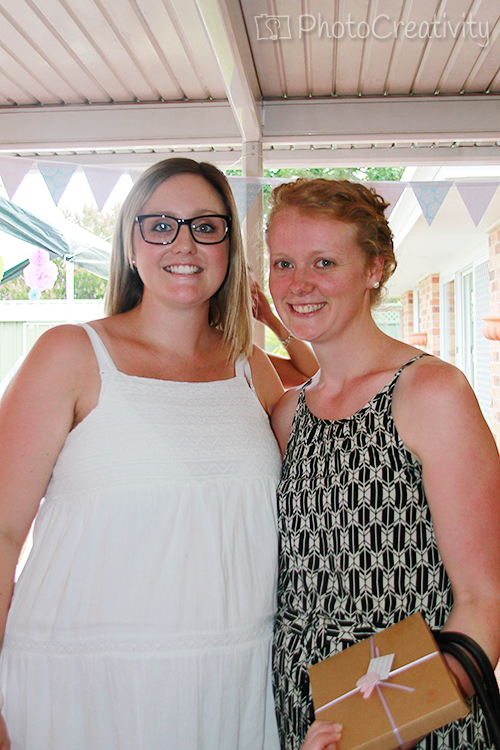 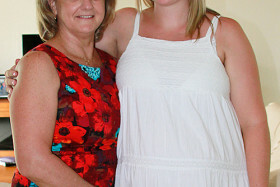 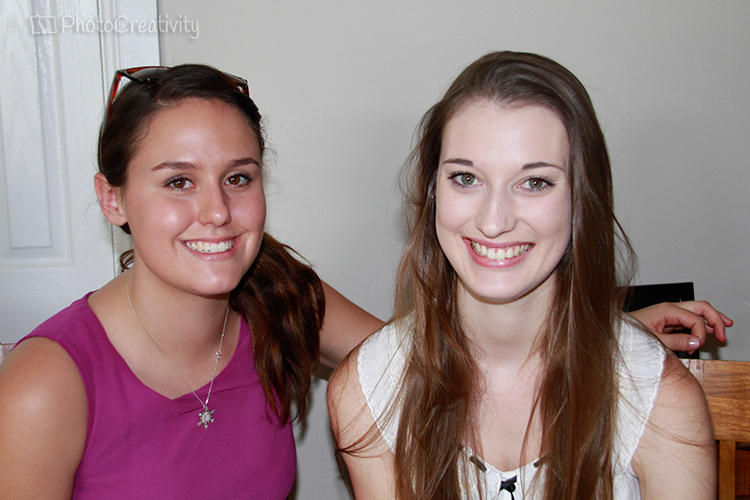 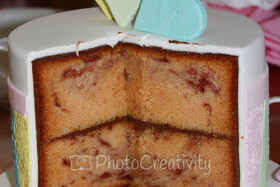 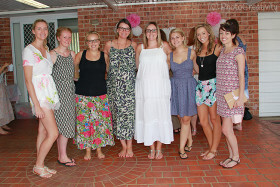 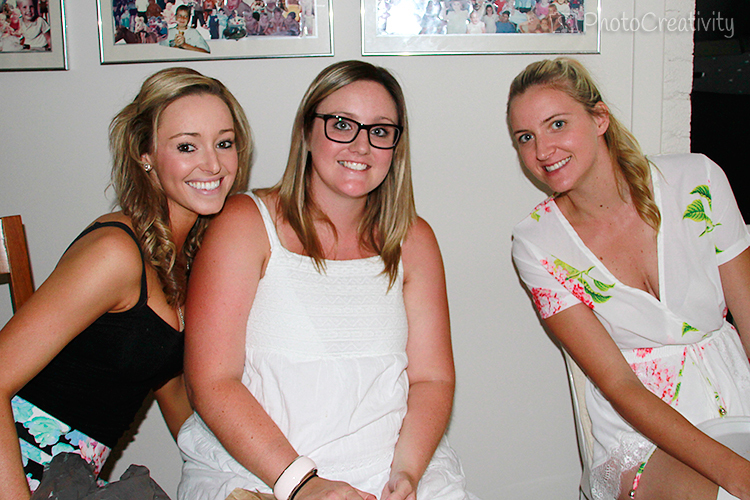 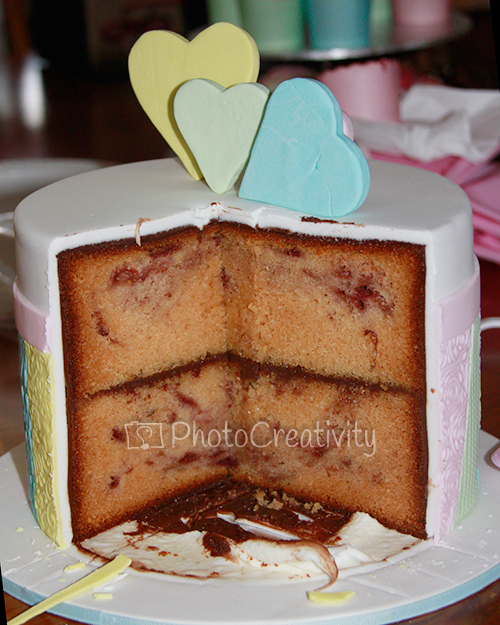 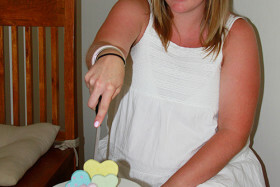 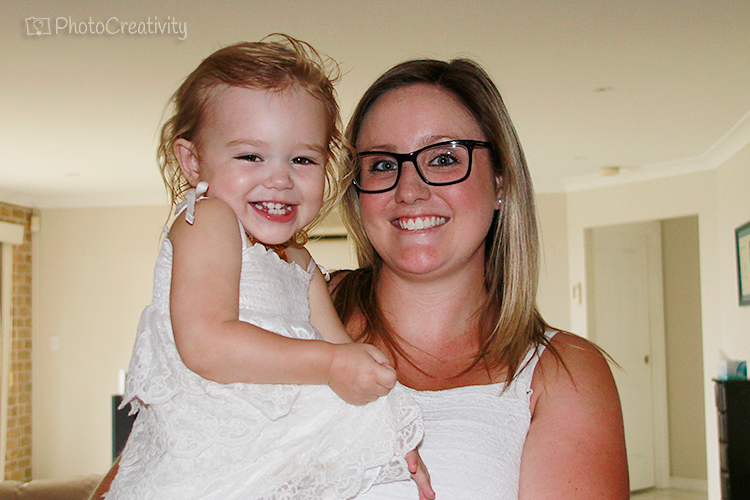 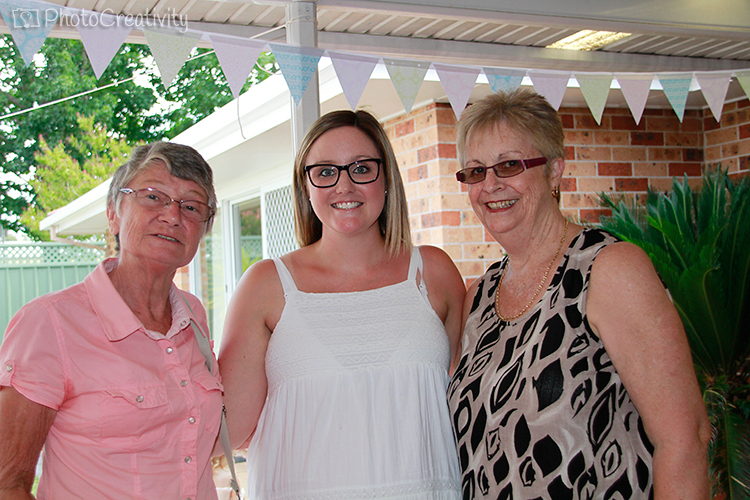 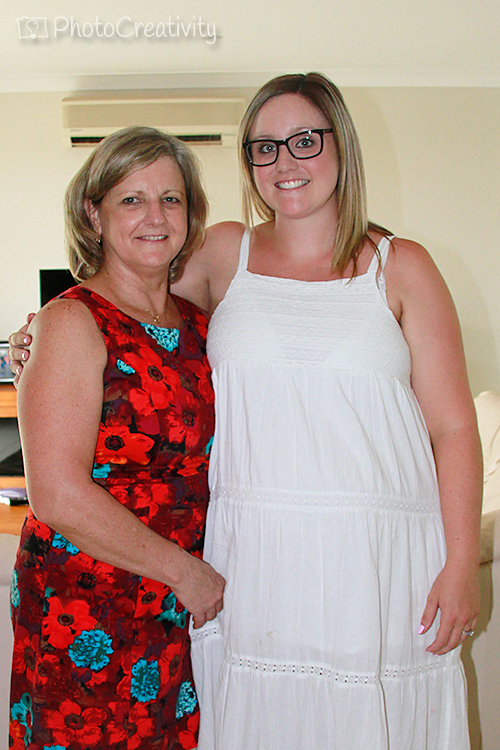 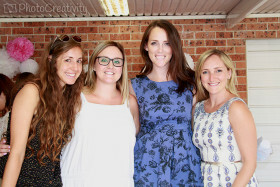 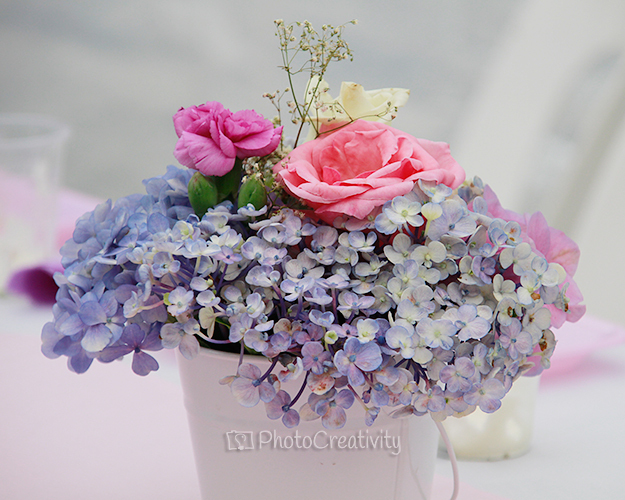 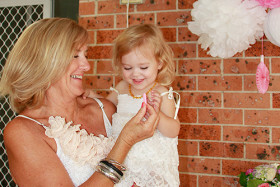 She had her baby shower on the weekend and despite the heat it was an absolutely beautiful day. 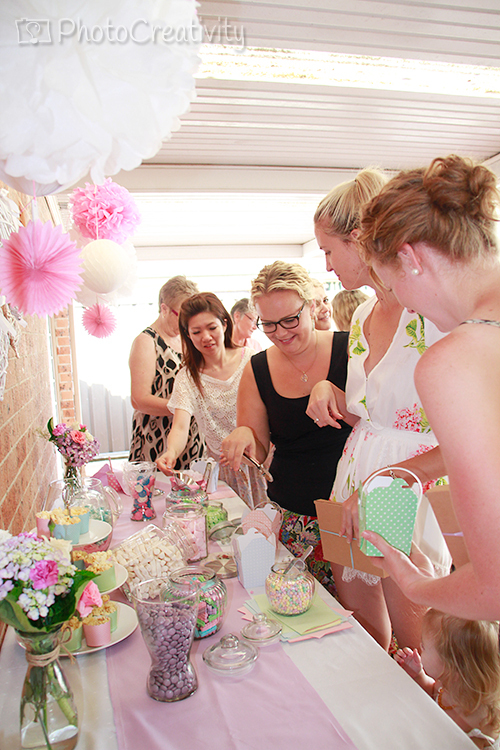 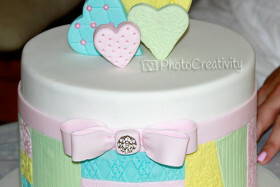 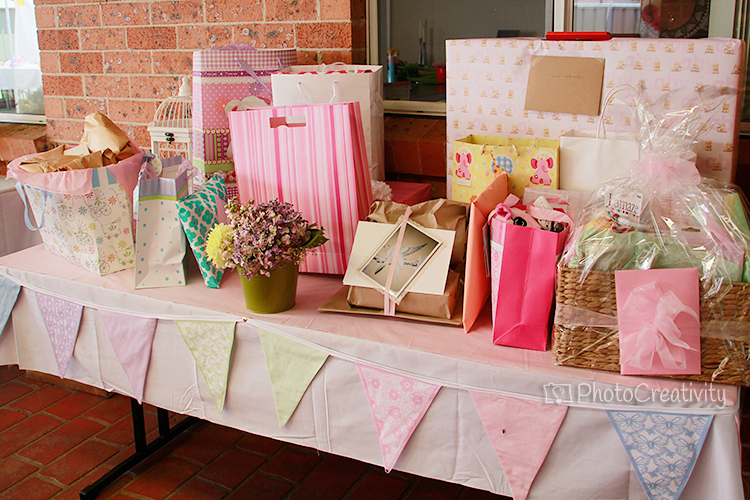 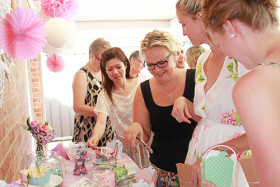 With a pastel theme morning tea style setting, her little Miss was showered with love and gifts ready to welcome her into the world. 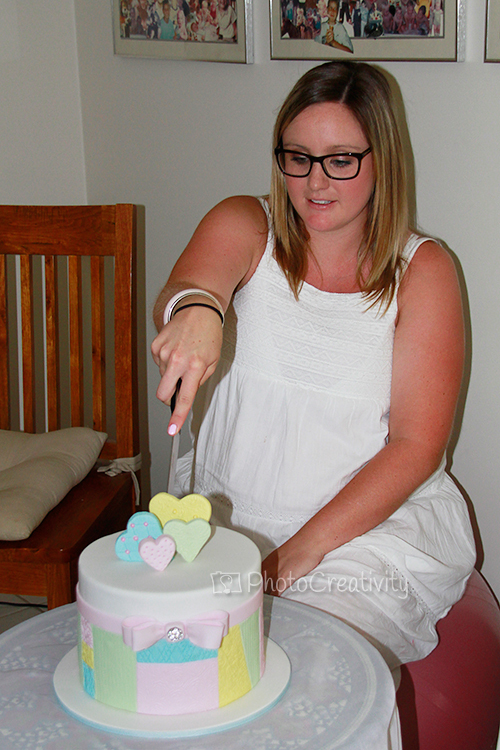 We played a few games and went in to escape the heat of the day to see her cut the cake and unwrap her gifts. 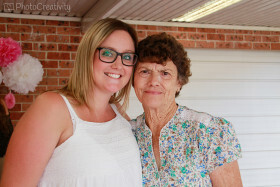 Here are a few photos I captured of the day. 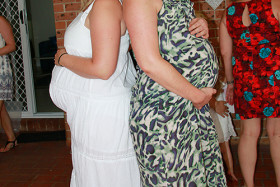 Congratulations on the new miracles that are coming into your lives! 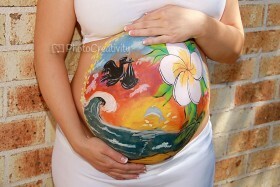 🙂 Love it!